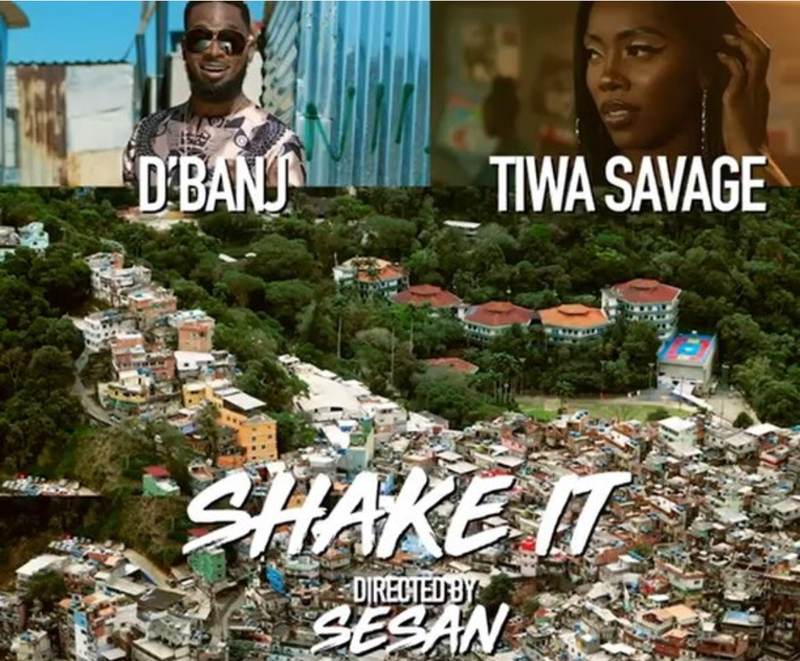 Be the first to cop this new song from D’banj – Shake It ft. Tiwa Savage out now! Here is the premiere of ‘Shake It‘ by top Nigerian entertainer and businessman D’banj. He works with 2018 MTV EMA ‘Best African Act’ winner Tiwa Savage. Recently, Sony Music Africa announced its partnership with D’banj for the distribution of his new song. 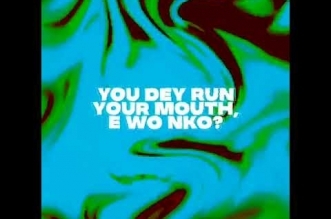 It was produced by top Nigerian beat maker Spellz. Listen, enjoy and share D’banj – Shake It ft. Tiwa Savage below.